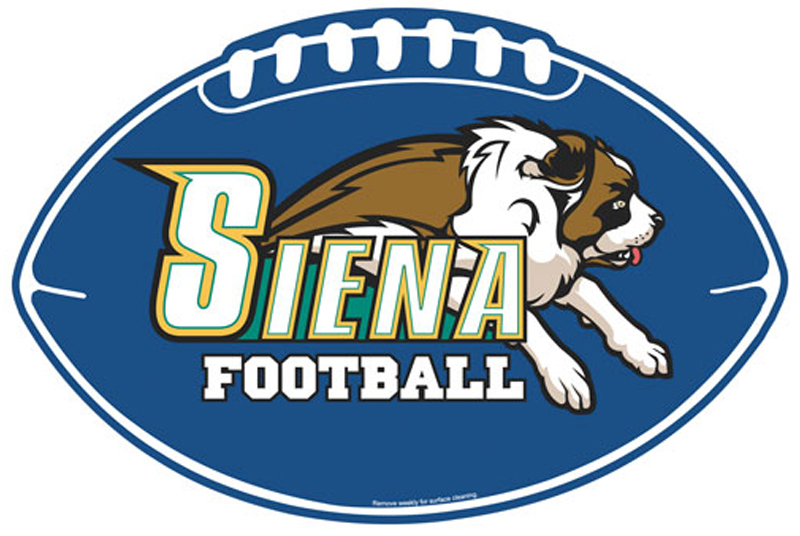 A 5.5 x 8.25 custom football shaped full color magnets can be sought by local football clubs, and sports accessories manufacturers to promote their business. Advertisers can choose to customize it with suitable logo and contact information against a very small payment of $0.95 (availed on bulk purchases). This magnet makes a powerful outdoor promotional tool due to its unique shape. Product Size : 8.25 in. x 5.5 in.